Split into specific age groups, each party you are welcome to dress you and/or your little ones up, Mums, Dads, Grans & Grandads welcome. 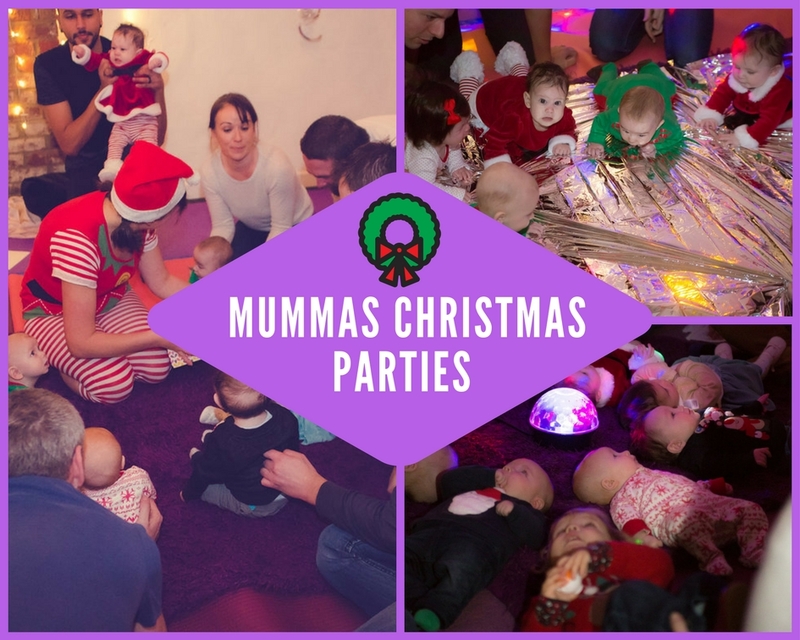 Suitable for children from 3 months to walking, themed to a wonderful festive Christmas party. Including Music, Movement, Whats in the Box, Inhibitory Control and Sensory Play. Suitable for children from walking to 3yrs, themed to a festive Christmas party. Including Music, Movement, Whats in the Box, Inhibitory Control and Sensory Play. Suitable for children from 6 months to walking, themed to be perfectly festive! Including 30 minutes of Music, Whats in the Box, Inhibitory Control and Sensory Play followed by 30 minutes of icky, sticky Christmas messy play!